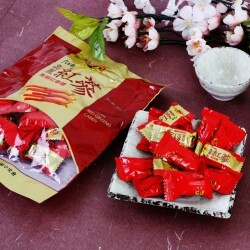 This product is a candy containing KOREAN red ginseng concentrate. You can enjoy the sweet taste and scent of the red ginseng. keep out of direct sunlight and store in dry and cold place. Store in refrigerator after opening as it can melt in room temperature. 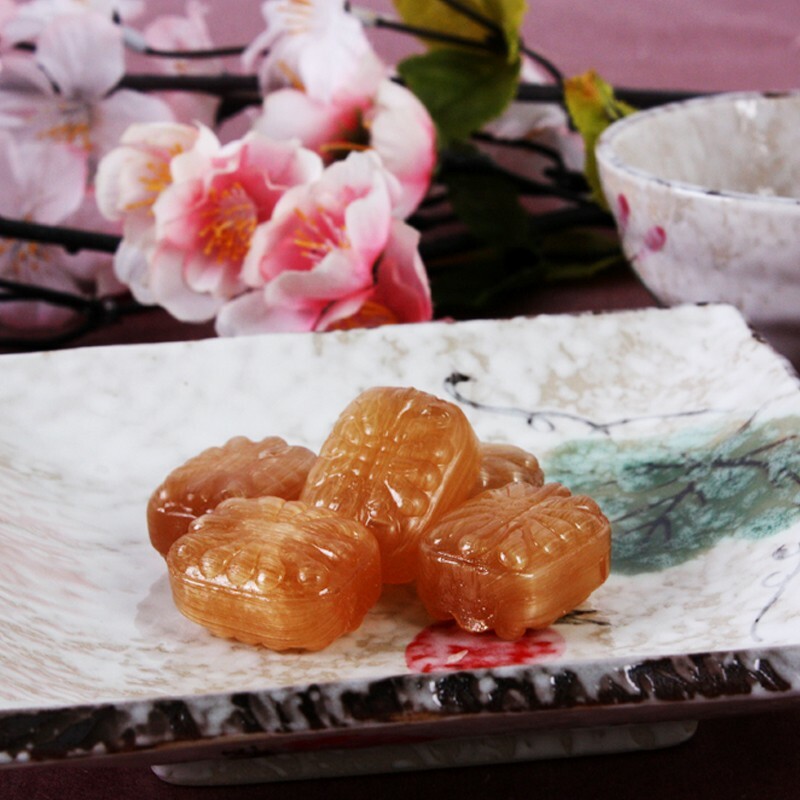 320g This product is a jelly containing KOREAN red ginseng concentrate. You can enjoy the sweet taste and scent or the red ginseng. Direction keep out of direct sunlight and store in dry and cold place. Store in refrigerator after opening as it can melt in room temperature.